It’s no secret I used to be the biggest SEGA fanboy in existence religiously buying everything with the company’s logo without question and for a good reason. SEGA used to make kickass games across every genre under the sun. Even after Dreamcast’s demised I supported the company on other platforms. For the most part, SEGA took advantage of the capabilities of each system and made each game special. For example, Sonic returned in its 2D glory on the Gameboy advance while Jet Set Radio made its way to the Xbox. Things were going well until they weren’t. I’m not sure what happened but SEGA was no longer SEGA. The quality asked magic were gone due allot of staff being replaced with new guys. And while SEGA still made a few good Sonic games there majority were average at best. Old school feel meets new school looks. That’s the fastest way to describe Sonic Advance. Everything looks retroish yet modern. From graphics to the way Sonic moves. Yes, the music is not comparable to the Mega Drive versions but is still good never the less. Sonic 4 episode 1 controlled like a flash game. 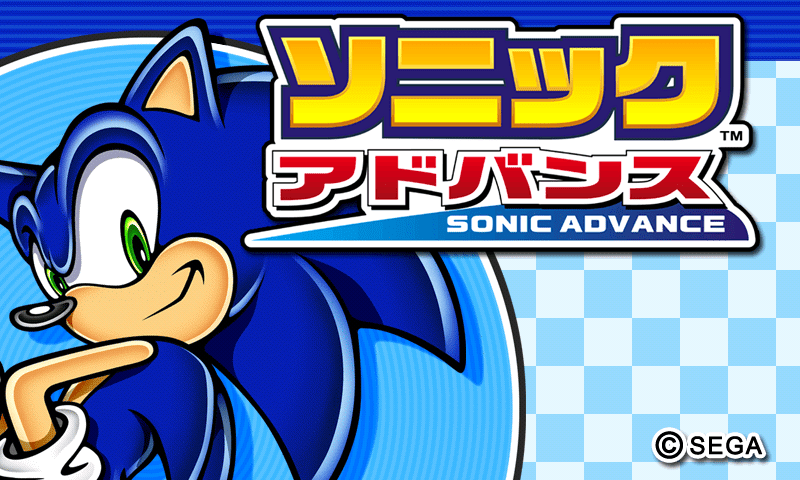 Sure they fixed it in the next episode but it’s still nothing like Sonic Advance. Now days almost everyone is replaced at SEGA. They old guys left and so did the look and feel of most games. And while Sonic Generations was a good Sonic came, the old SEGA feel wasn’t there. SEGA, in my opinion, released some of the best games of all time after Dreamcast was discontinued. I was joyed to see the company I love taking advantage of each platform pushing their best ideas into a reality. 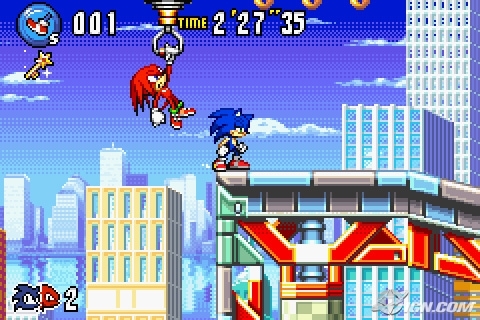 Sonic Advance games were part of that special era. At the end, I have nothing against the new teams at SEGA and wish them the best. What I want is old school quality style games. SEGA stated that they are planning a comeback and I can only hope that they indeed will.